Two new studies by a University of Pittsburgh research team suggest that omega-3 fatty acids--substances that are found in high concentrations in fish oils and certain seeds and nuts--significantly inhibit the growth of liver cancer cells. The studies, presented at the annual meeting of the American Association for Cancer Research, in Washington, D.C., suggest that omega-3 fatty acids may be an effective therapy for both the treatment and prevention of human liver cancers. The first study, looked at the effect and mechanism of omega-3 and omega-6 polyunsaturated fatty acids in human hepatocellular carcinoma cells. Hepatocellular carcinoma accounts for 80 to 90 percent of all liver cancers and is usually fatal within three to six months of diagnosis. "It has been known for some time that omega-3 fatty acids can inhibit certain cancer cells. So, we were interested in determining whether these substances could inhibit liver cancer cells. 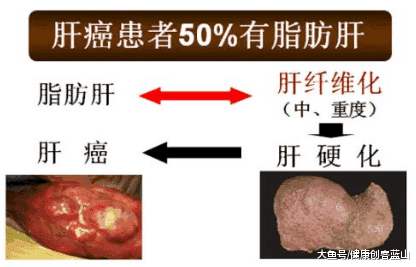 If so, we also wanted to know by what mechanism this inhibition occurs," said Tong Wu, M.D., Ph.D., a member of the division of transplantation pathology, University of Pittsburgh School of Medicine, in whose laboratory the research was conducted. The investigators treated the hepatocellular carcinoma cells with either the omega-3 fatty acids docosahexaenoic acid (DHA) and eicosapentaenoic acid (EPA) or the omega-6 fatty acid arachidonic acid (AA), for 12 to 48 hours. DHA and EPA treatment resulted in a dose-dependent inhibition of cell growth, whereas AA treatment exhibited no significant effect. According to the investigators, the effect of omega-3 fatty acids on cancer cells likely is due to the induction of apoptosis, or programmed cell death. Indeed, the investigators found that DHA treatment induced the splitting up, or cleavage, of an enzyme in the cell nucleus known as poly (ADP-Ribose) polymerase, or PARP, which is involved in repairing DNA damage, mediating apoptosis and regulating immune response. The cleavage of this enzyme is considered a tell-tale indicator of apoptosis. Furthermore, DHA and EPA treatment indirectly decreased the levels of another protein known as beta-catenin, an overabundance of which has been linked to the development of various tumors. "Beta-catenin is known to promote cell growth and also is implicated in tumor cell promotion. 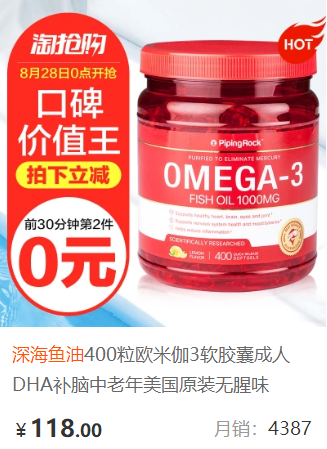 Therefore, our finding that omega-3 fatty acids can decrease levels of beta-catenin is further evidence that these compounds have the ability to interact on several points of pathways involved in tumor progression," explained Dr. Wu. In the second study, Abstract number 2680, the investigators treated cholangiocarcinoma tumor cells with omega-3 and omega-6 fatty acids for 12 to 48 hours. Cholangiocarcinoma is a particularly aggressive form of liver cancer that arises in the ducts that carry bile from the liver and has an extremely high mortality rate. Again, the omega-3 fatty acids DHA and EPA treatments resulted in a dose-dependent inhibition of cancer cell growth, while the omega-6 fatty acid AA treatment had no significant effect. Likewise, DHA treatment induced a cleavage form of PARP in cholangiocarcinoma cells, and DHA and EPA treatment significantly decreased the level of beta-catenin protein in the cells. 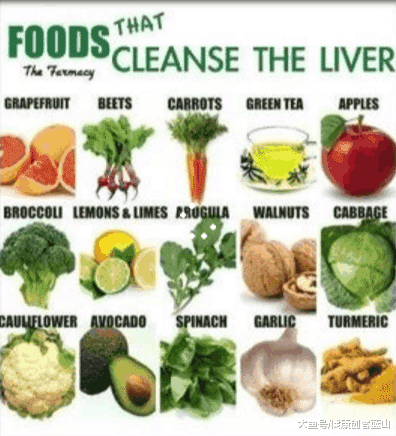 According to Dr. Wu, these findings suggest that omega-3 fatty acids not only may be an effective therapy for the treatment of human liver cancers but may also be a means of protecting the liver from steatohepatitis, a chronic liver disease characterized by the buildup of fat in the liver and believed to be a precursor of hepatocellular carcinoma. The next step in the process, he said, is to test the effects of omega-3 fatty acids in mice harboring human liver tumors.